5 Minutes Walk From Dagenham Heathway Station. Redbridge Property are pleased to offer this 5 Bedrooms House to let situated in Dagenham Heathway. 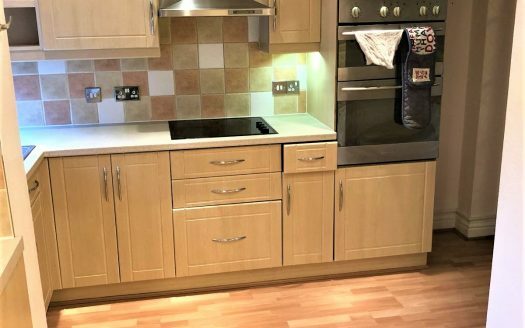 The property benefits from recent refurbishment throughout including the following: fitted kitchen, fitted wardrobe, fitted bathroom, Large living room, dining room, street parking, Part furnished, big garden at the back , Beautiful front garden excellent local amenities & transport.